Island eco system is filled with different types of habitats for all kinds of artificially created dinos and spuring great interest for visiting and tourism. Well normal dinosaurs are now enough so we come to playing god part. Without spoiling everything i can only say that series of bad decisions led to very spectacular outcome and some even more spectacular scenery. When watching this you will soon understand non pretentious side of this great flick, rated pg13 it is not something for youngsters but for teenagers sure. Interesting ideas and questions raised deal better with philosophy involved when dealing with creatures from ancient times revived trough modern technology. Jurassic World is a 2015 American adventure science fiction film and the fourth installment of the Jurassic Park series. It was directed and co-written by Colin Trevorrow, produced by Frank Marshall and Patrick Crowley, and stars Chris Pratt and Bryce Dallas Howard. The production companies were Steven Spielbergs Amblin Entertainment, also responsible for the rest of the franchise, and Thomas Tulls Legendary Pictures. 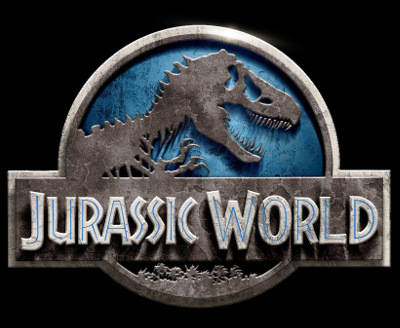 Set 22 years after the events of Jurassic Park, Jurassic World takes place on the same fictional island of Isla Nublar, off the Pacific coast of Central America, where a theme park populated with cloned dinosaurs has operated for ten years. The park plunges into chaos when a genetically modified dinosaur, Indominus rex, breaks loose and goes on a rampage across the island.